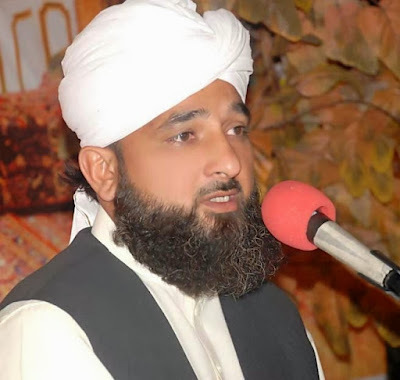 Hazrat delivers over 60 lectures from Quran every month in different places around the world. His speeches are very emotional and heart touching. He is also running an Islamic school (Jamia Tul Mustafa) where true islamic teachings are being learnt.